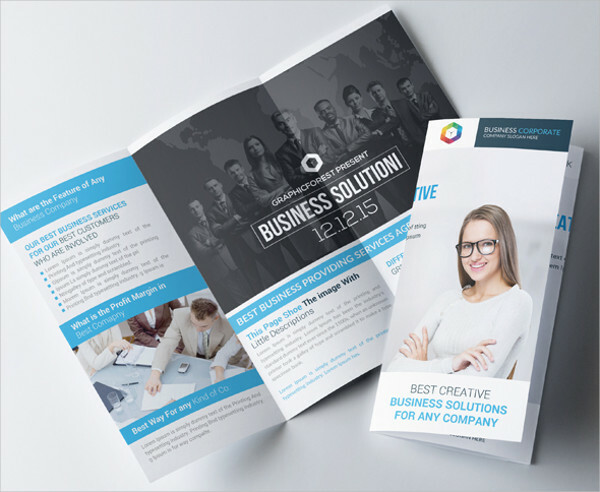 Brochures allow you to promote your business, products, services and other important purpose you might showcase to a large group of people or the public. 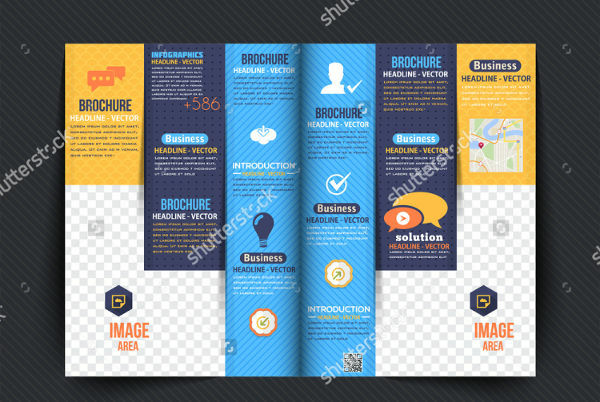 Brochures contain information that are essential in promoting your business, company brochure for example, these informative paper documents comes in different forms, either a pamphlet, a flyer, or a leaflet. 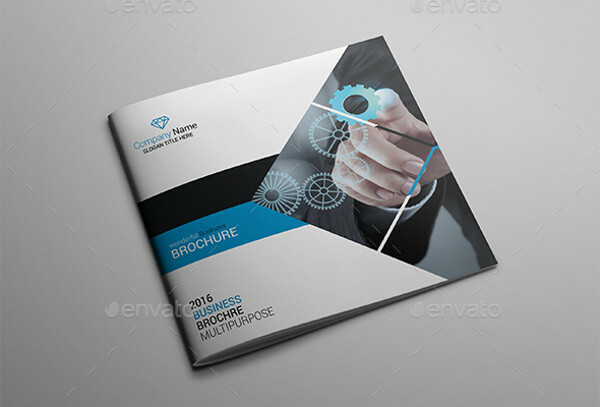 There are also lots of types of brochures namely Bi-fold brochures, Tri-fold brochures, multi-page brochures like booklets and catalogs, flyers (eg. 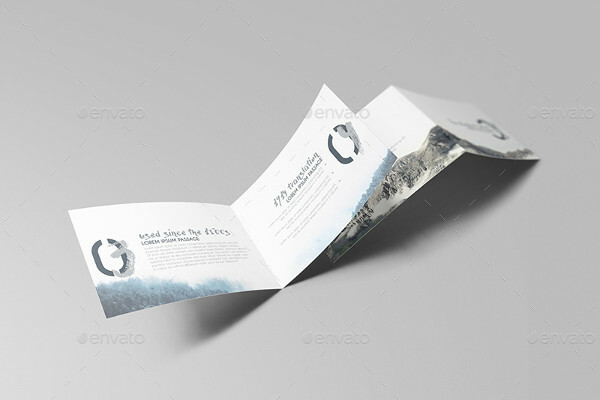 invitation flyer), folders and a lot more. 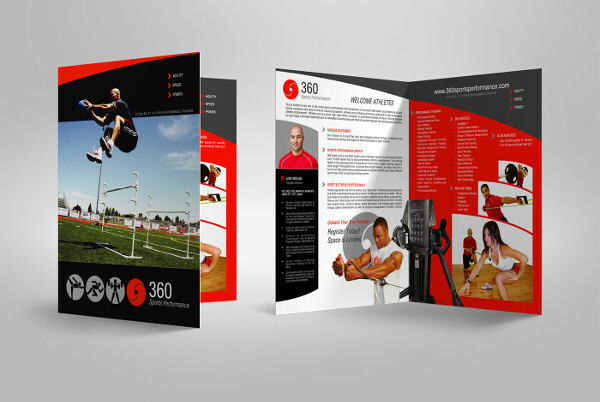 Remember also that there a few things you need to put in mind in choosing what type of brochure you are going to create. 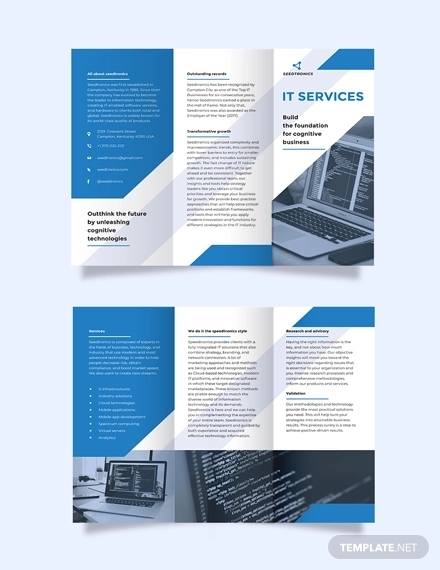 One must consider certain factors that may affect in making and choosing the type of brochure for your business, services and other products you would want to showcase. 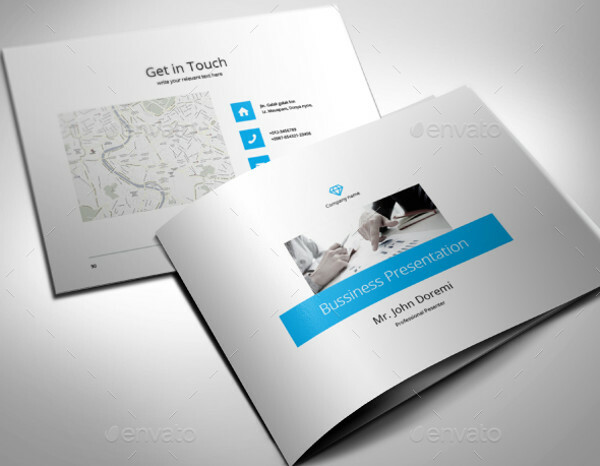 Business advertising brochures comes in different types and they are made also according to use or purpose. 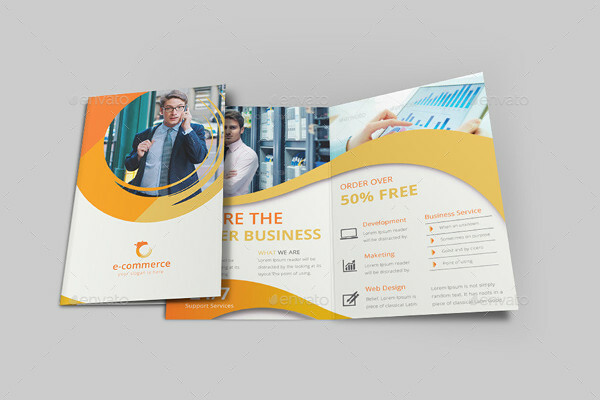 In choosing brochures, one must bear in mind that the type of brochure depends on several factors such as the audience, one must know what type of people are going to read your brochure, next is the content, one must decide what type of content best describes the business or the product you are promoting, the printing too counts, by knowing how would you be able to print it and how would it look like. 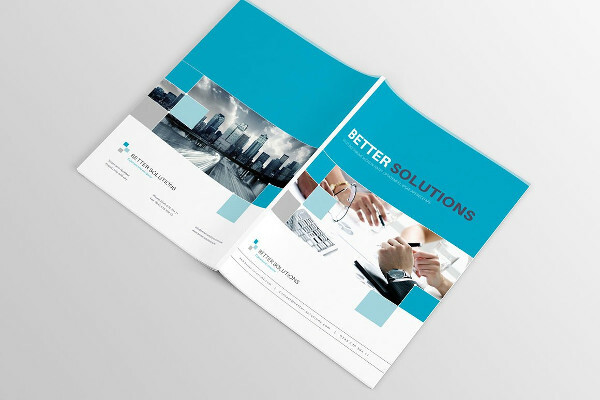 You have to bear in mind the budget too, this factor involves money, of course this is very important because how would you be able to print and distribute your brochures (eg. 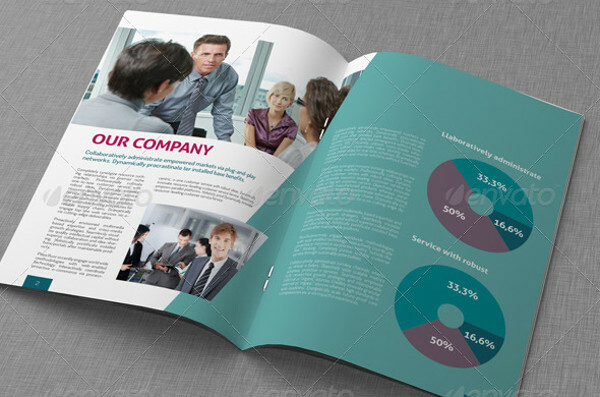 company brochure ) if you don’t have enough budget to reproduce it. 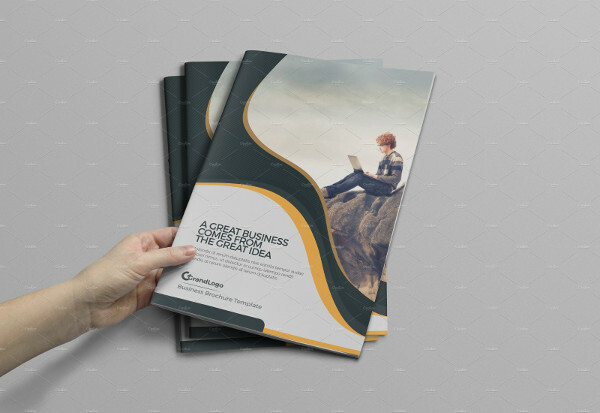 So now, why do you think brochure is a wise way as a marketing strategy? Simple. 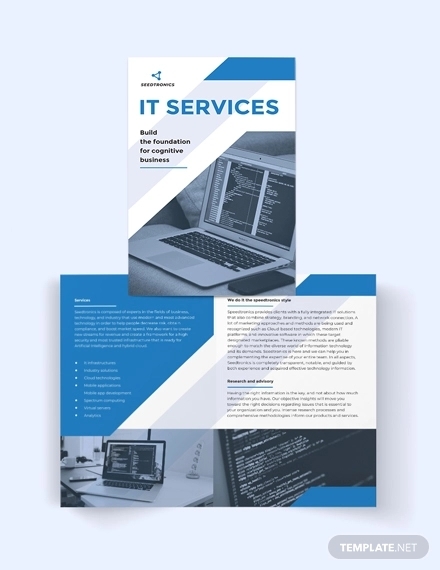 Brochures catches attention, even if we are already in the modern days, documents that come in forms of paper are still catching much attention, regardless of social media. Even though we can promote our business online, there are still people who doesn’t really spend much time online, so one of the targets that we want to catch the attention are those people who aren’t fond of going online. 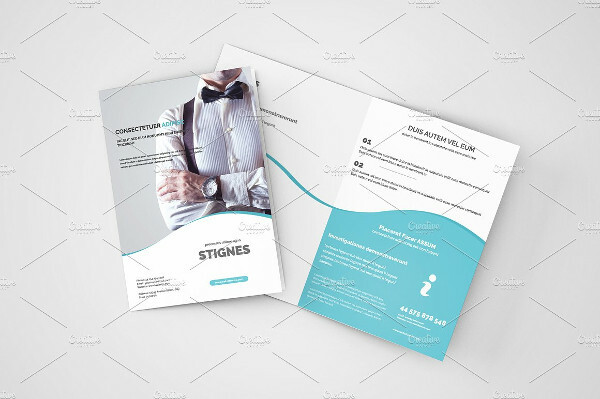 Aside from being simple and in a quite not-so-modern way of advertising, brochures are versatile type of a promotion because it can come in a paper or folder which is not that very costly. 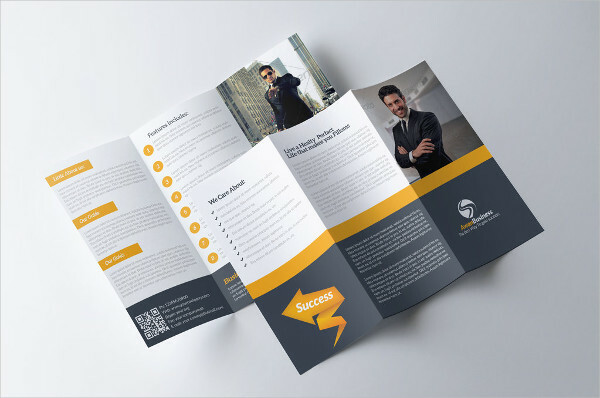 Remember a well made brochure is proven to attract much attention from the crowd than those in blabbing promotions in social media. 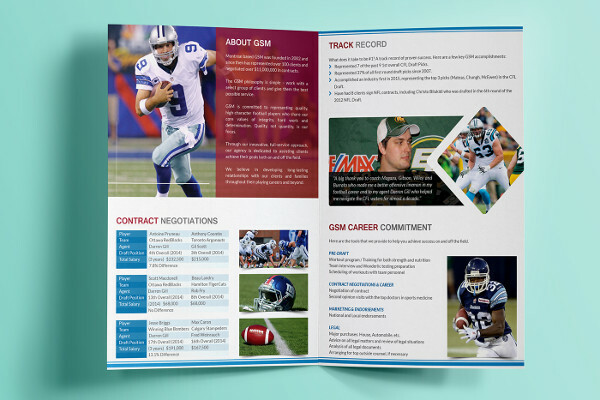 Brochures are easy to distribute and very convenient to read. They may appear in magazines, newspaper or just simply a little flyer (see also invitation flyer ) given at public places. They can be distributed in malls, special events or in groceries or supermarkets, anywhere. Lastly, but definitely not the least, brochures are at low-cost. 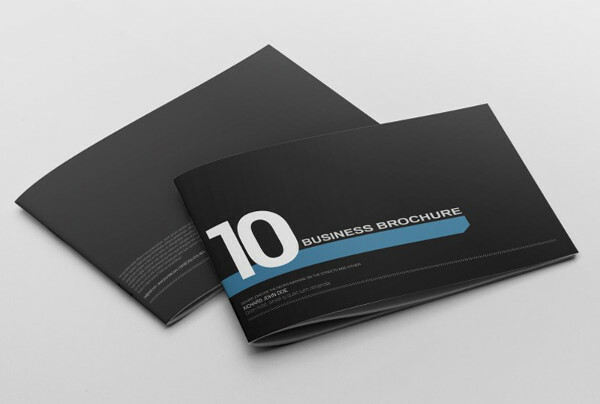 Even large business firms rely some of their advertising strategies in brochures. 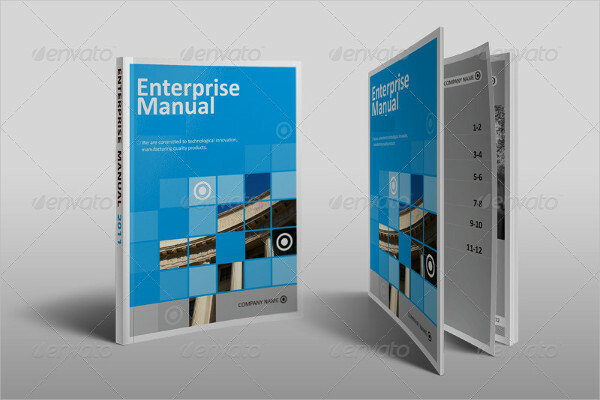 Aside from saving money, it helps the business firm spread it’s popularity at a wide range because they may appear in magazines, newspapers, catalogs and other paper related materials. 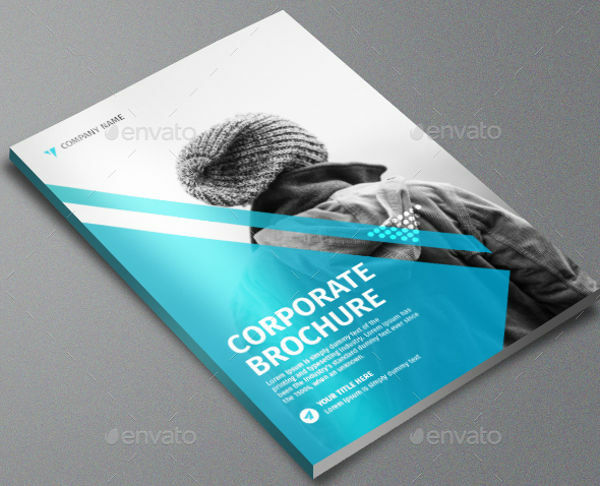 A brochure is a short document that describes a business, a place, a service or a product. 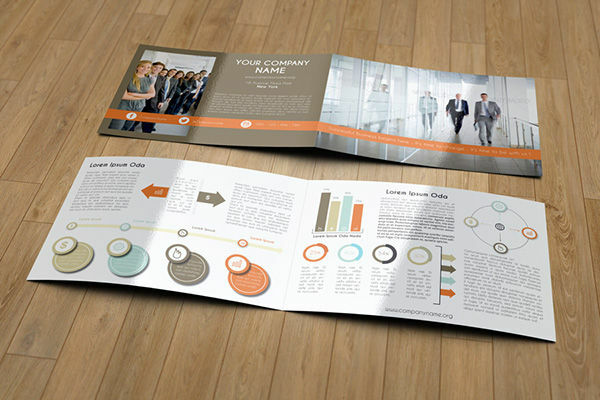 Brochures can be touched and be read by the audience. 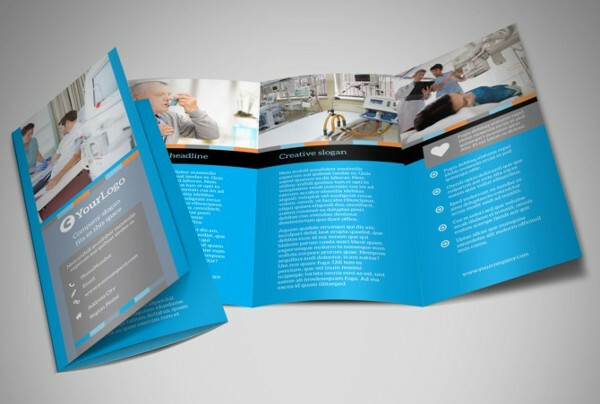 The audience will be able to flip and fold the pages of your brochure, in that manner it means brochure is very visible and an attention catcher. 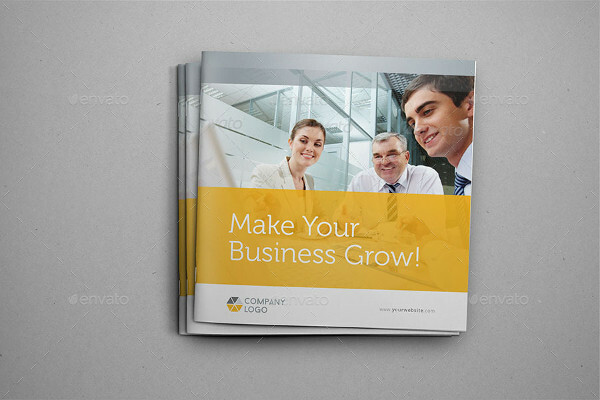 It brings the name of your company (a company brochure for example), business , product and services. Hence, it brings the huge face of your business at a wide range of the world. Meaning, you’ll get to have a lot of audience since it supports some of your business’ online marketing strategies, it also exerts effort in the credibility of the printed material. 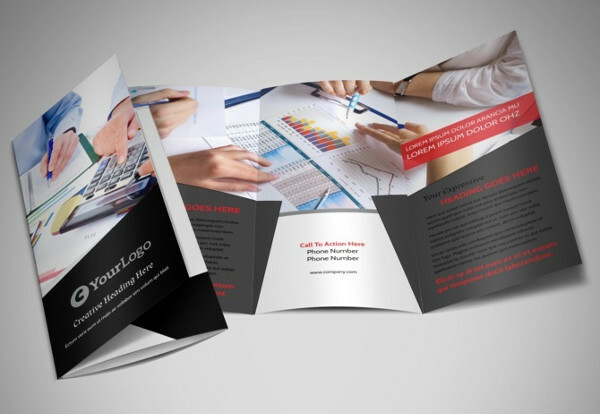 Know your purpose – Consider the purpose why you are making the brochure. 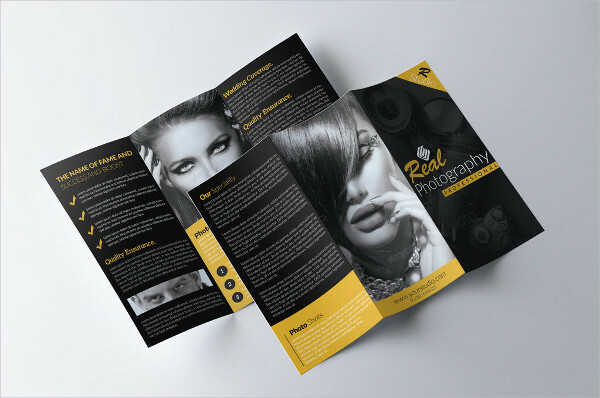 It is believed that brochures are made to sell, to advertise, or to showcase a product, a service, a business firm or an an image. 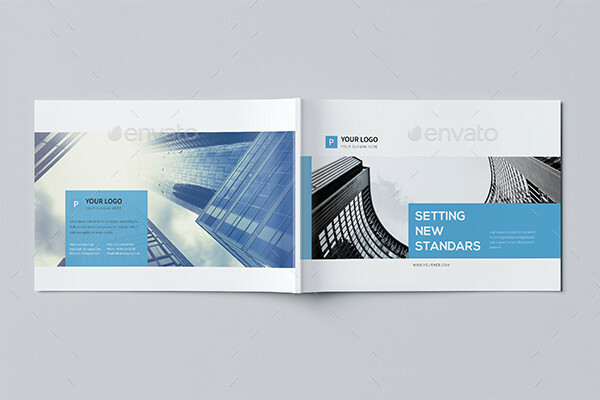 Please do remember that there must be consistency in your brochure, the business color or the logo of your business must be present and bear in mid to choose the best logo design that suits the business you are taking care of. 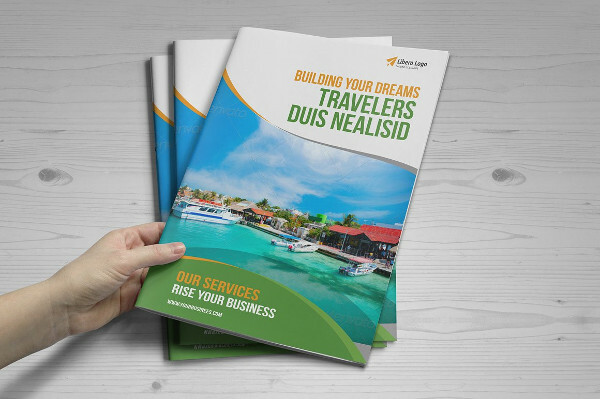 Write in the readers point of view – as the writer of the brochure, you must always consider what your reader wants to know or what your customers want to have. You have to put yourself in a customer’s shoe, you need to always anticipate what they really want. By that you will be able to assess the essential needs of your patrons. 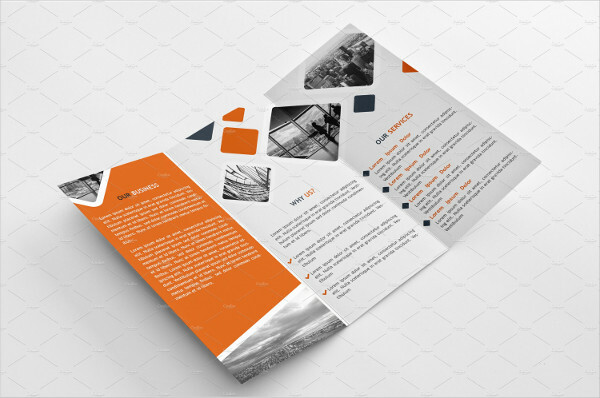 Most importantly, make sure to put all the answers of your patron’s questions in the brochure. Make your content informative but not too wordy. Consider a customer who is not fund or reading, a wordy brochure might not be that appealing to him or her. Be brief and concise. Your content must be direct to the point, attack what they really want and what they need. Sell your business. Make a lasting impression by providing your business logo. Yes, logos are very important, they serve as a reminder to customers and they are easiest object a person can remember. To appear credible and reliable enough with your business, one must choose wisely a professional logo design. Even though there is the existence of the internet, such as the social media, printed materials still influence peoples thinking in the modern days, in the form of newspapers, magazines and books and other printed materials. 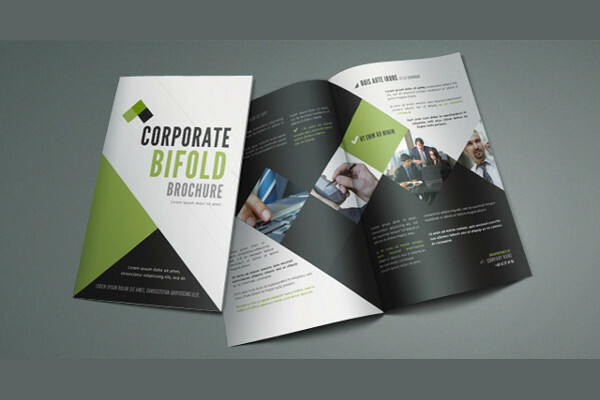 Brochures are still very important and still making sense in the business industry. 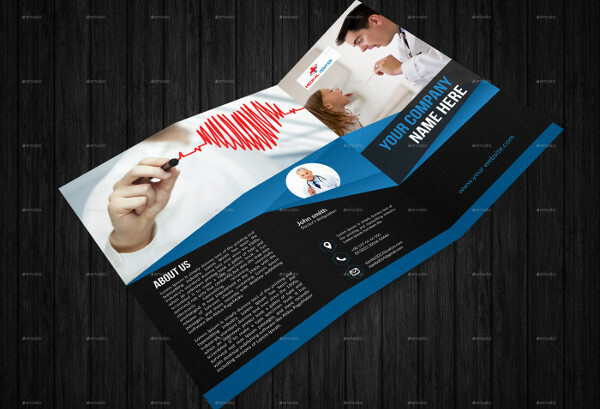 So you’re now all set and go ahead make your own company brochure that would make a lasting impression.